Community partnerships provide invaluable opportunities to enhance access to care, interprofessional learning and research. Through collaboration with communities and organizations, the College of Pharmacy aims to improve the quality of life for patients everywhere. Ohio State faculty, staff, students and alumni are involved with free clinics throughout many Central Ohio communities. 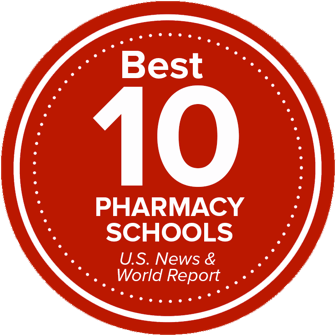 This relationship helps provide pharmacy care to underserved populations while creating a diverse set of learning environments. Through a variety of programs, faculty and students provide quality senior care to elderly populations in Central Ohio. Areas of assistance include medication reviews and reconciliations, education sessions, bone health screenings, and flu vaccinations.